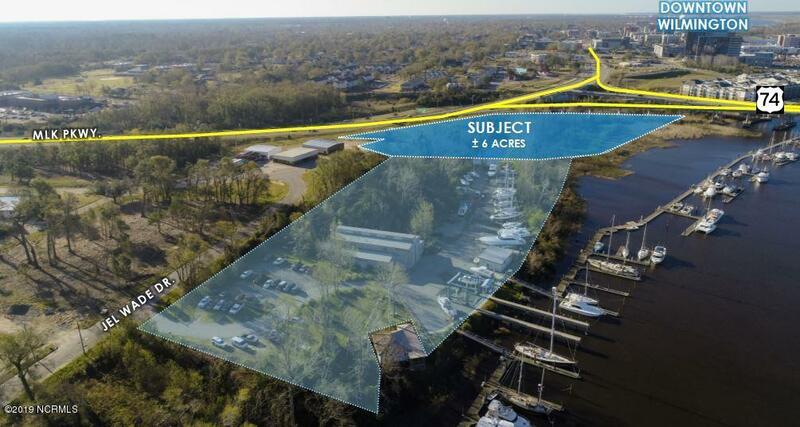 Located in front of the Cape Fear Marina, Bennett Brothers Yachts is a full service boatyard operating on a parcel totaling over +/-11 acres. The southernmost +/- 6 acres of this land is unused, and is available for sale (the ''Subject''). Listing provided courtesy of Vin F Wells of Cape Fear Commercial, Llc.